Rabbi Chanoch Yeres received his degree and Rabbinical ordination from Yeshiva University. 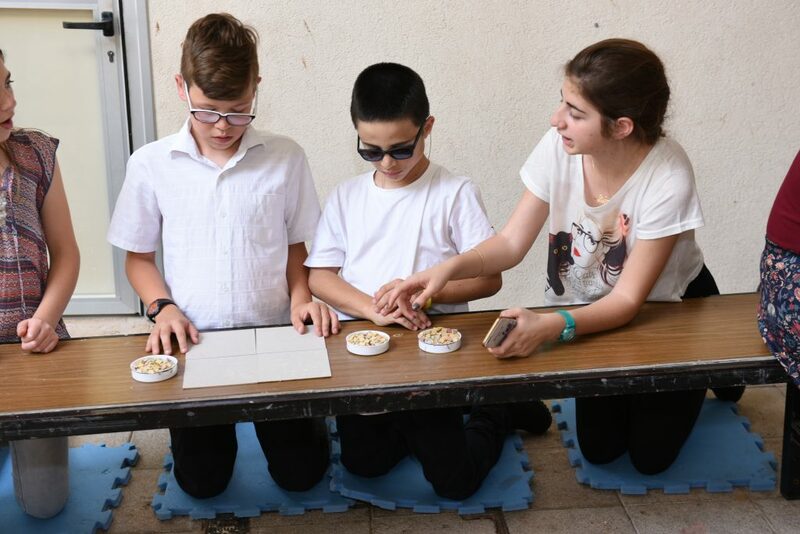 Upon his Aliyah in 1991, Rabbi Yeres joined the Judaic Heritage for the Deaf organization which today serves thousands of Deaf and Hearing-impaired individuals in Israel. In addition, Rabbi Yeres serves as Rabbi at Congregation Beit Yisrael in the Yemin Moshe neighborhood of Jerusalem. 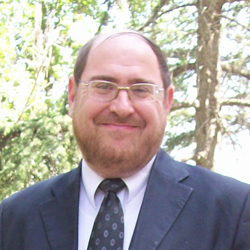 In addition to his pivotal work in the Judaic Heritage program and Yemin Moshe community, Rabbi Yeres is a licensed School Psychologist who serves and Chief Psychologist of the Binyamin Regional Municipality. Rabbi Yeres resides with his wife and five children in Jerusalem. The impetus for establishing this program many years ago was an appeal by the National Deaf Association to run Jewish heritage programming for their community centers in fifteen cities. This program was also responsible for introducing Jewish Heritage signs into mainstream Israeli Sign Language. In addition, the need to educate the Deaf community about their Jewish Heritage is even greater now than when we started, and as such we introduce new programming initiatives on a regular basis. We also work closely with the nation-wide SHEMA after-school network for Deaf youth, where we have expanded our programming beyond heritage and into empowerment initiatives for Deaf youth. a) acceptance in the general community, b) experiential Judaism with Deaf peers, c) social activities with Deaf peers which allows the usual level of discomfort to disappear, d) breaking down barriers and acceptance into mainstream society, e) empowerment through knowledge, f) Teen-to-teen inclusion, g) significant life passage ceremonies – both on the individual and group level h) introducing the International Deaf diaspora communities to Israel’s Deaf, i) assistance in distress, such as during times of war j) Rabbinic counselling, k) new “signs” (sign language specially created for Jewish Heritage words).